Abetalipoproteinemia (ABL) is a rare hereditary disorder associated with fat metabolism. Know what it is, its occurrence, causes, symptoms, diagnosis and treatment, and also glance over other vital information about the condition. The human body needs essential nutrients to grow and develop. Due to genetic defects, nutritional deficiencies may arise which can lead to serious degenerative diseases. ABL is one such disease. It is characterized by the inability to absorb dietary fats, vitamins, and cholesterol – leading to deficiency of multiple vitamins. ABL patients lack the ability to manufacture fat or cholesterol-carrying lipoproteins in the blood. Inadequacy of essential vitamins and fats in the body of ABL sufferers affects their growth and development. 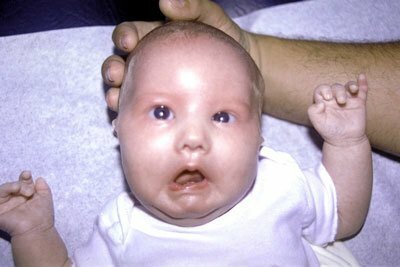 This is an autosomal recessive disease caused due to a mutated gene for MTTP or microsomal triglyceride transfer protein. A copy of the altered gene is carried by parents of affected individuals. Despite acting as carriers, they are usually asymptomatic themselves. This gene arbitrates the making of microsomal triglyceride transfer protein, which in turn makes the beta-lipoproteins. When it is altered, its functions are reduced. In the absence of these lipoproteins, fats do not get digested or transported across the bloodstream. This dearth of lipoproteins not only causes nutritional deficiencies but also paves the path for neurological problems in ABL patients. Although a deficiency of multiple vitamins occurs, according to observation, Vitamin E is severely lacking in these individuals. The signs of this syndrome become apparent in childhood, a few months after birth. Some of these worsen by the time a patient turns 30 or 40 years old. A host of symptoms, which start appearing in children from the first decade of their life, may include the following. Problem with movement or body balance (Ataxia). On reaching 40 years or beyond, problem with walking increases. If the findings show presence of fat in stool, lack of apolipoprotein, enterocytes containing vacuoles with lipids and low chylomicron levels, it can be diagnosed as ABL. The treatment of ABL mainly considers supplements of vitamins in the absence of medical therapy specifically targeted at them. However, for treating symptoms like diarrhea, medicines might be administered. Children with ABL have to be on strict diet to counter the adverse effects of the disease. Diet should be typically low on fatty acids and must comprise food devoid of long chain triglycerides. For intestinal symptoms, avoidance of triglycerides may help. A nutritionist would be able to guide the patients better. In order to aid the body in producing and refurbishing the lipoproteins, plenty of Vitamin E supplements are taken. Vitamin E therapy can help in reducing symptoms related to the muscle or nerves. Along with varied supplements of vitamin D, E, A and K, Linoleic acid is also prescribed. In order to treat weakened muscles and dyspraxia, physiotherapy is administered. To counter problems with blood clotting, vitamin K therapy can be followed. Apart from these treatments, patients with ABL should be introduced to support groups that work for creating awareness and harmony amidst such individuals. 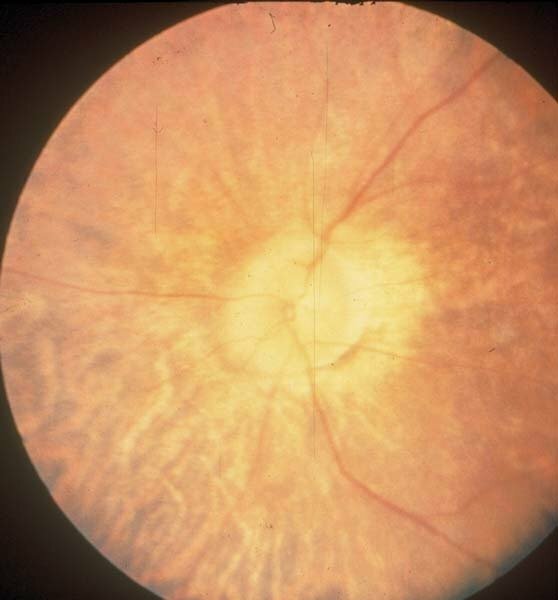 ABL has a rare occurrence, which becomes visible during childhood. According to available data, 1 among 70, 00,000 people get affected with the condition. Boys are more susceptible to this disease. Lack of treatment may reduce the normal life span of ABL patients and put them at risk. According to available evidence, morbidity can be averted to a great extent by putting patients on vitamin replacement therapy. However, this is not fully equipped to save an affected person from degeneration. As a result of the impending complications, sufferers may not live beyond 30 or 40 years. 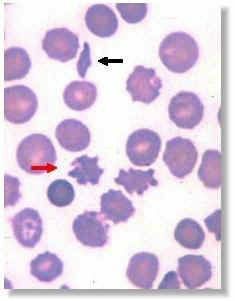 Spur cell anemia is often life-threatening and life expectancy suffers due to Neuroacanthocytosis. The outcome of the disease is favorable in cases that are diagnosed early. In cases that are detected earlier, complications can be managed by dietary supplements and initial treatments. With the extent of nervous system and brain disorders, prognosis may vary. Damages are often caused to the nervous system by the age of 35 or 40 years, in case of a severe form of ABL. Serious degenerations may be caused due to complications arising from ABL. Genetic testing can be conducted to discover the chances of its occurrence. This test studies the DNA of individual which may shed light on the occurrence of several such inherited diseases. It helps in preventing serious degenerations to a great extent. By taking fat-soluble vitamins in adequate amounts, progressive degenerative disorders like loss of eyesight or retinal damage can be checked. Early medical intervention is required to prevent severity of the disease. Retinis pegmentosa: Damage caused to the retina, which may even cause blindness. Cataracts: Clouding of the eye lens, which creates difficulty in sight. Disorder of the brain and spine. Complications have rarely been reported to result from ABL during pregnancy. In a certain case, postpartum hemorrhage was noted in a pregnant woman. If the disease is kept without treatment, it may lead to multiple organ dysfunctions during labor. It is important to check out the entire medical history to find out any such complication of the puerperium.